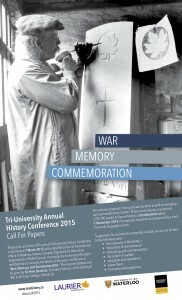 Please join us for the 2015 annual Tri-University History Conference to be held on March 7, 2015 at the Balsillie School of International Affairs in Waterloo, Ontario, Canada. 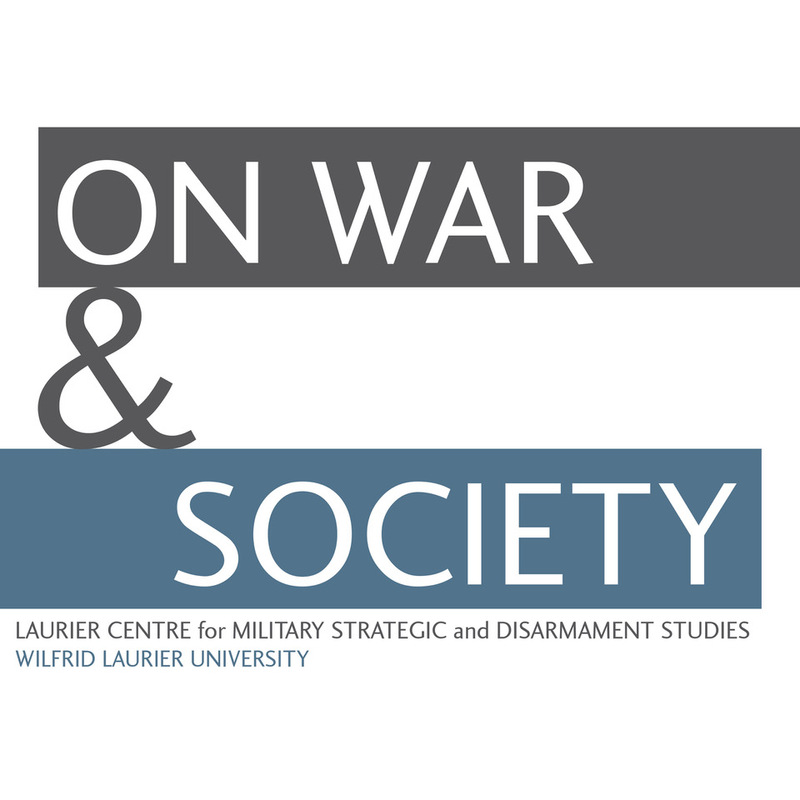 Organized by the history departments of Wilfrid Laurier University, the University of Guelph and Waterloo University, the theme of this year’s conference is “War, Memory and Commemoration.” The keynote address will be given by Sir Hew Strachan, Chichele Professor of the History of War at All Souls College, Oxford, UK. 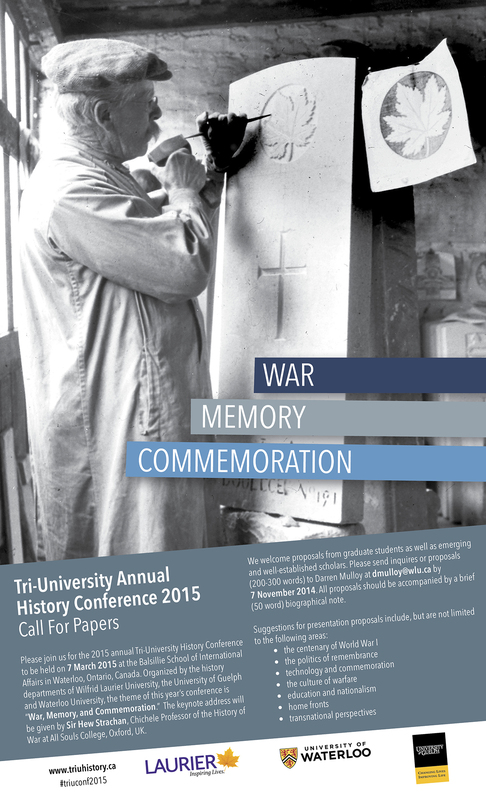 This year’s conference will also feature a “showcase” of the best of TriU graduate student papers which are not directly covered by the main theme. All research areas are welcome, and students are highly encouraged to submit proposals to be considered for presentation. 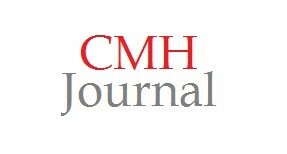 We welcome proposals from graduate students as well as emerging and well-established scholars. Please send inquires or proposals (200-300 words) to Darren Mulloy at [email protected] by November 7, 2014. All proposals should be accompanied by a brief (50 word) biographical note.